Bad weather cause flight diverts in Muscat! 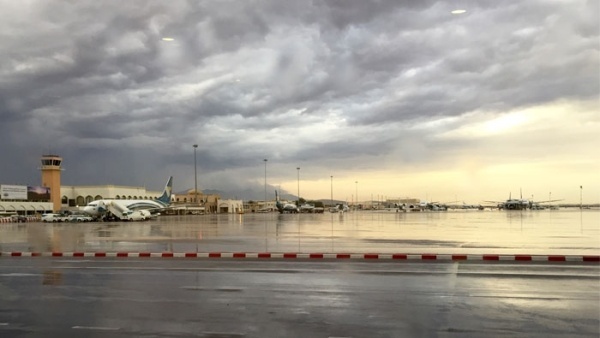 Bad weather across Muscat has caused an Oman Air flight travelling from Goa to Muscat to be diverted to Al Ain due to the bad weather Muscat was hit with this morning. 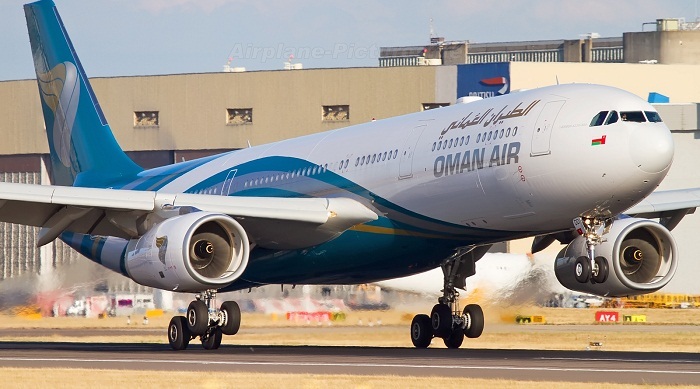 Oman Air confirmed on Twitter that flight WY210 from Goa to Muscat had to be diverted, no other updates have been provided. Weather experts have been predicting rainfall across the Sultanate for the last couple of weeks, with a storm finally occurring in the early hours of Tuesday morning. Weather centres have predicted scattered showers throughout the day with a second possible storm on the cards at 2pm. Flight WY210 GOI-MCT is diverting to Al-Ain due to bad weather conditions in Muscat. Safety of our guests and crew remains our top priority.